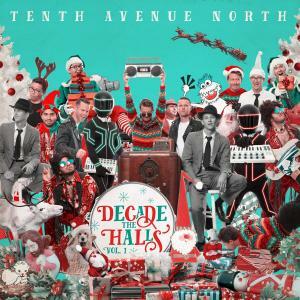 Download sheet music for Good King Wenceslas by Tenth Avenue North, from the album Decade The Halls Vol 1. Products for this song include chord charts. Yonder peasant, who is he?, where and what his dwelling?